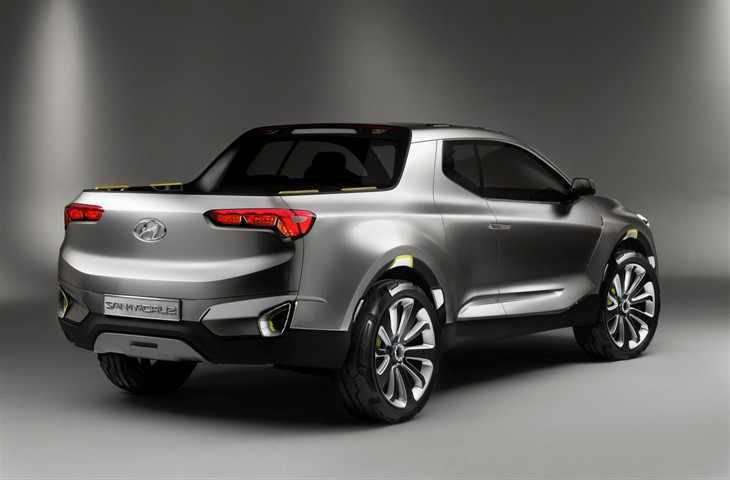 During a speech with Autocar, Luc Donckerwolke, new Chief Design Officer at the Hyundai Motor Group, said “You’ve seen the [Santa Cruz] pick-up from the 2015 Detroit show, that car is under development at Hyundai”. When asked how soon it will arrive, Donckerwolke said “as soon as possible. From my side [design] it is finished, the process to put it into production is now under way”. 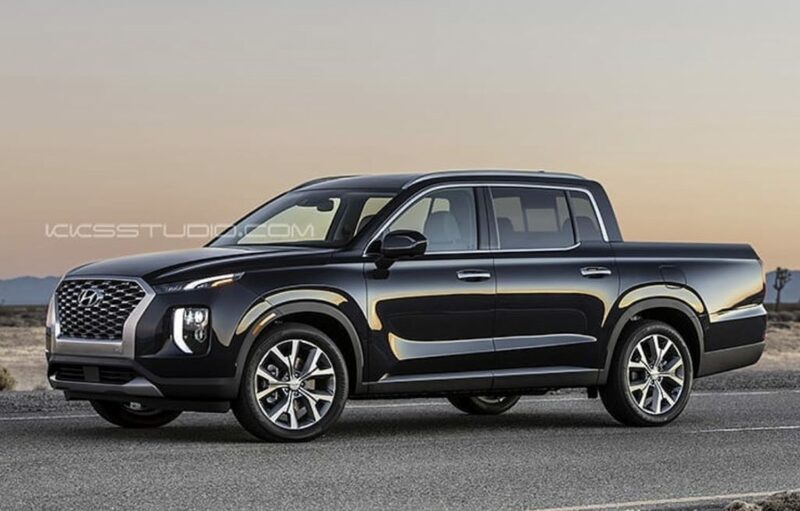 But if you follow us, you should know that Hyundai’s first pick-up won’t be that big, they finally decided to build a pick-up truck based on the next-generation Tucson (NX4) platform, that will be available for the next-gen Tucson & Sportage with a longer wheelbase and will able to have a pick-up from the beginning. But it never hurts to dream in a bigger pick-up, if this pick-up works well in terms of sales.